Sick of Chasing Rent? 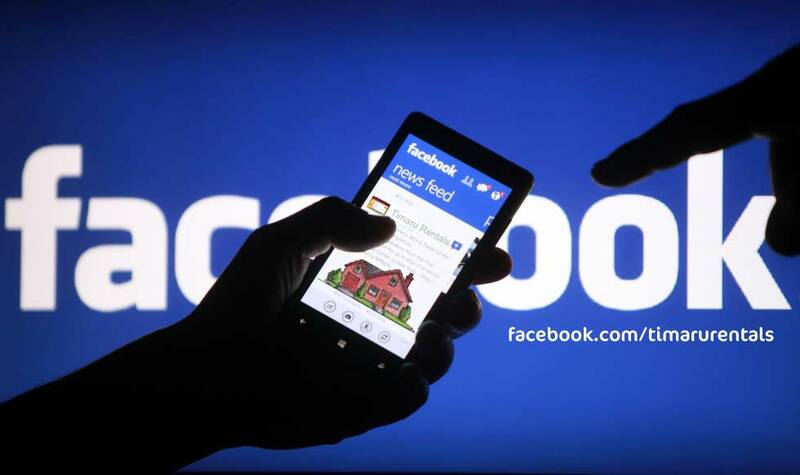 You Need a Property Manager? 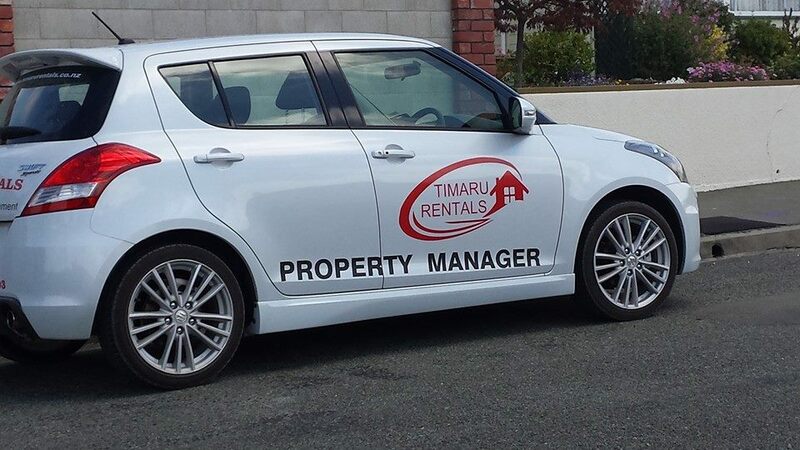 We manage residential rental properties (homes, houses, flats, apartments) within the Timaru – Temuka/Geraldine area. The process of managing a rental property is not as obvious as it may seem. 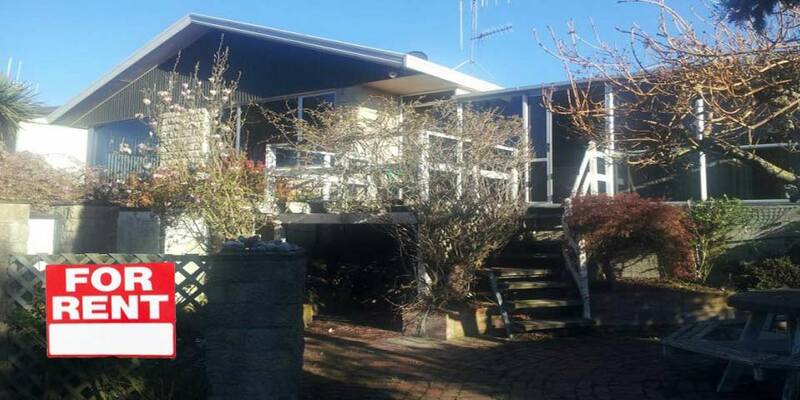 Finding a home to rent in Timaru can also be difficult. No matter which side of the process you’re on, you need an experienced advocate to help you. We are dedicated to our clients’ needs and won’t stop working until you are completely satisfied. We believe in straightforward, honest communication. We would be honoured to represent you and make your property transaction a pleasant and stress-free one. So please contact us today if you wish to rent or let a house in Timaru!